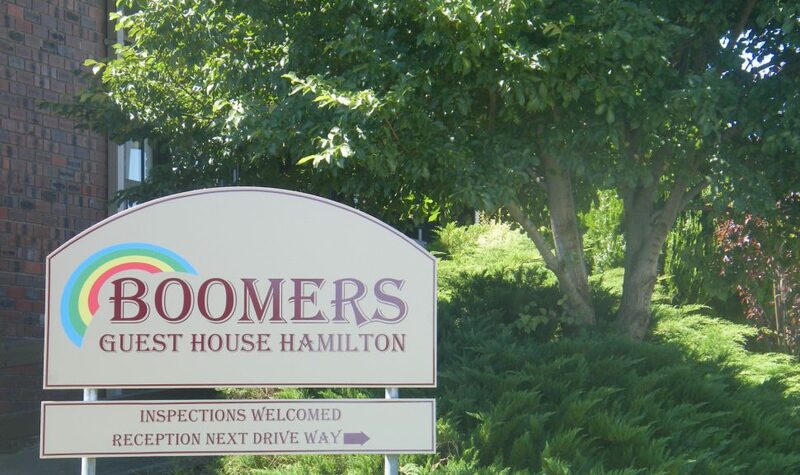 Boomers Guest House Hamilton features a large fully equipped communal kitchen and coin operated laundry. Wi-Fi and car parking are free. 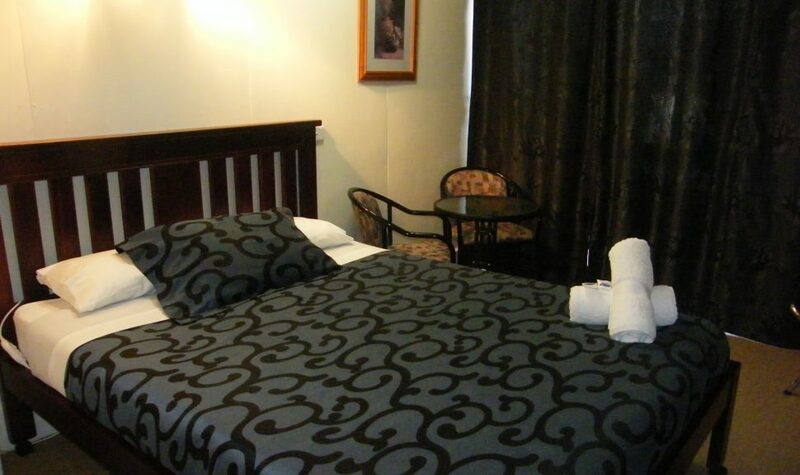 Boomers is situated in a quite location close to the town centre and offers comfortable basic budget accommodation. Boomers is renowned for its cleanliness and comfort for the budget conscious traveler with fresh linen, towels, sheets and donas supplied. 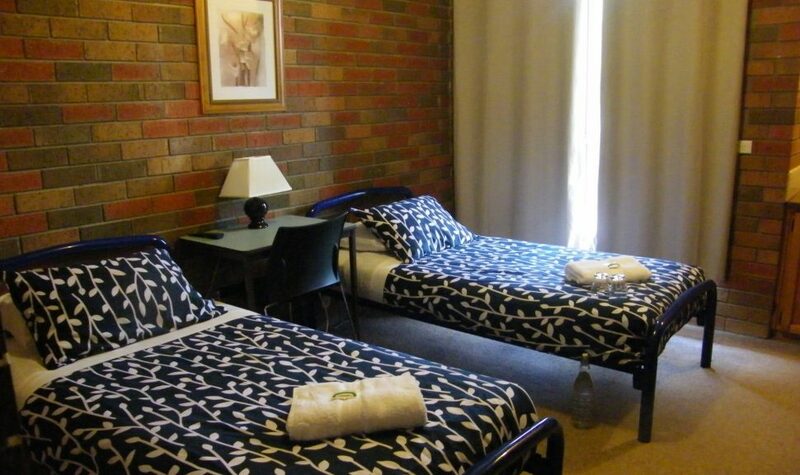 Boomers is the stop over destination for many international travelers who travel the Great Ocean Road, stop at Boomers Guest House overnight and then onto the Grampians National Park the next day on their way back to Melbourne. 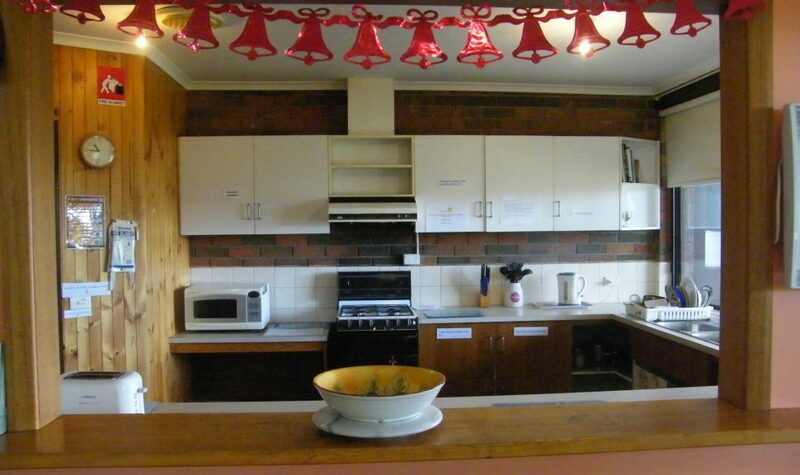 Boomers is the nearest accommodation to the Wannon and Nigretta Waterfalls (20 kilometres). 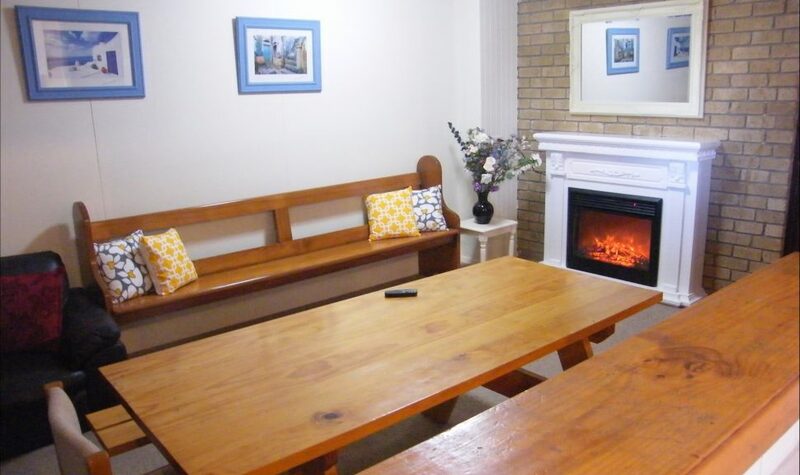 Boomers Guest House has ten rooms ranging from queen bedrooms to family room options. 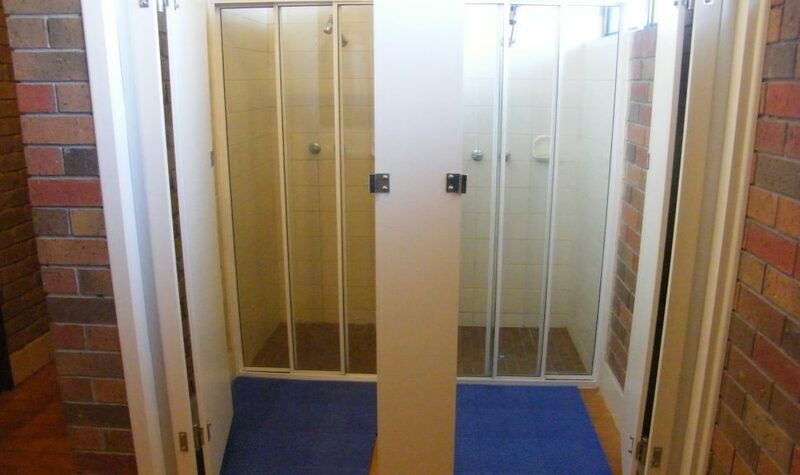 There are no ensuite rooms. Separate bathrooms for male and female are just a short walk down the hallway. All rooms have flat screen televisions. You have the option of cooking your own meals which may help reduce your overall travelling costs. 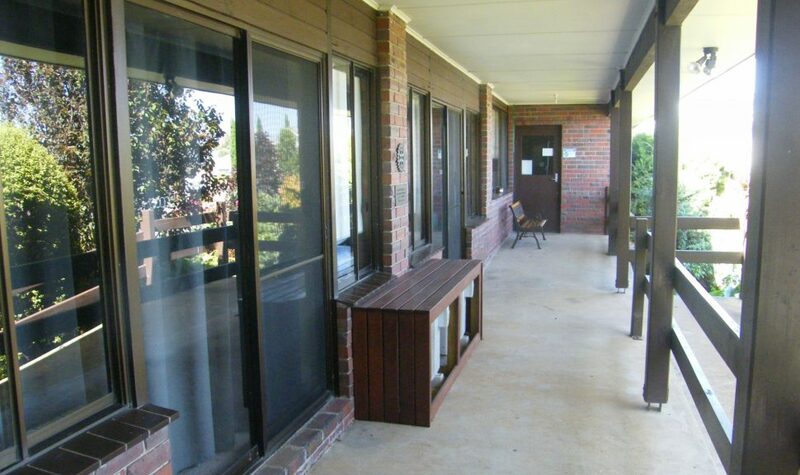 Facilities are ideal for sporting and special interest group getaways up to twenty two people.